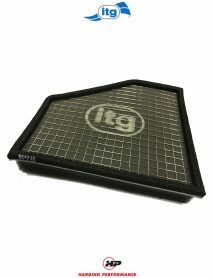 From motorbikes to powerboats, F2 stock cars to F1 race cars, our customers know that ITG air filters give the ultimate combination of performance and protection against dust for their highly tuned engines. 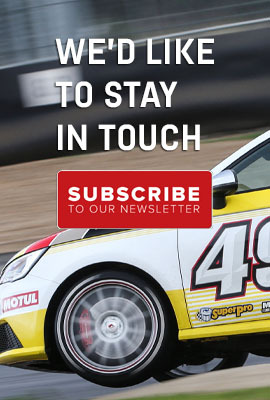 Our customers’ most recent successes include F1 Drivers and Manufacturers Championship, 24hr Daytona Grand AM Championship, BTCC Drivers and Manufacturers Championship and the Japanese Super GT Champion. 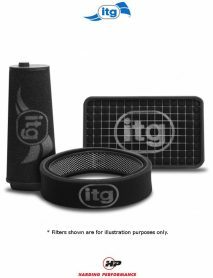 ITG are proud to be at the top level of Motorsport and we continue to work with and assist in developing the latest technologies for the FIA F1 championship teams, BTCC, British and World Super bikes, Le Mans Series and WRC to name but a few! 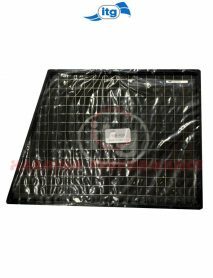 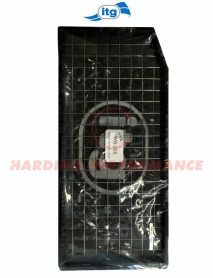 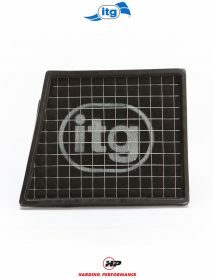 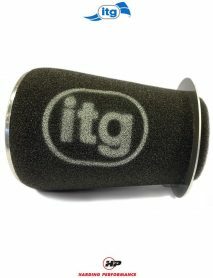 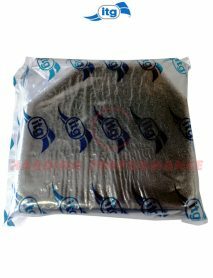 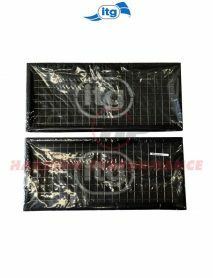 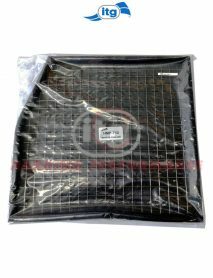 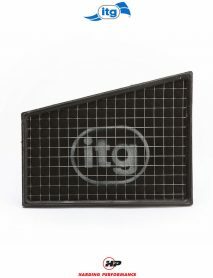 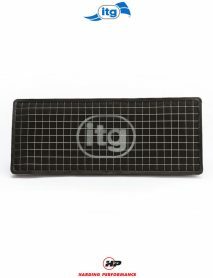 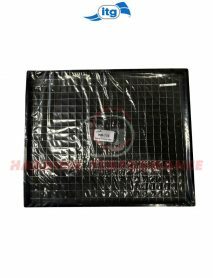 View cart “ITG Profilter Panel Air Filter – Mini Cooper S/JCW R56” has been added to your cart.